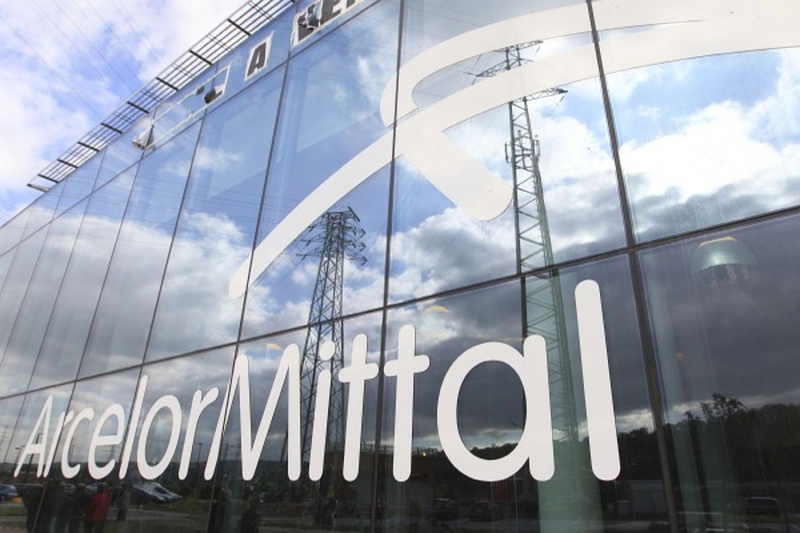 ArcelorMittal SA said on Wednesday it would pay 74.69 billion rupees ($1.01 billion) to creditors of two Indian companies in which it previously held stakes, in order to make its acquisition offer valid for Essar Steel, another debt-ridden Indian steel firm. ArcelorMittal will clear overdue debt of steel firm Uttam Galva Steels and oil and gas pipeline construction services provider KSS Petron, two companies in which the world's largest steelmaker held stakes until earlier this year. The move comes two weeks after India's top court said ArcelorMittal's bid for Essar Steel would become valid only if the acquirer cleared outstanding debt of Uttam Galva Steels and KSS Petron. ArcelorMittal is forming a joint venture with Japan's Nippon Steel & Sumitomo Metal Corp to bid for Essar and had raised its bid for the Essar Steel in September. Essar Steel's committee of creditors now has an eight-week period to evaluate bids. ArcelorMittal sold its stake in Uttam Galva and KSS Petron to free up capital to bid for Indian steel assets being auctioned as part of insolvency proceedings.